ASEAN Skills Competition 2016, Kuala Lumpur, Malaysia. 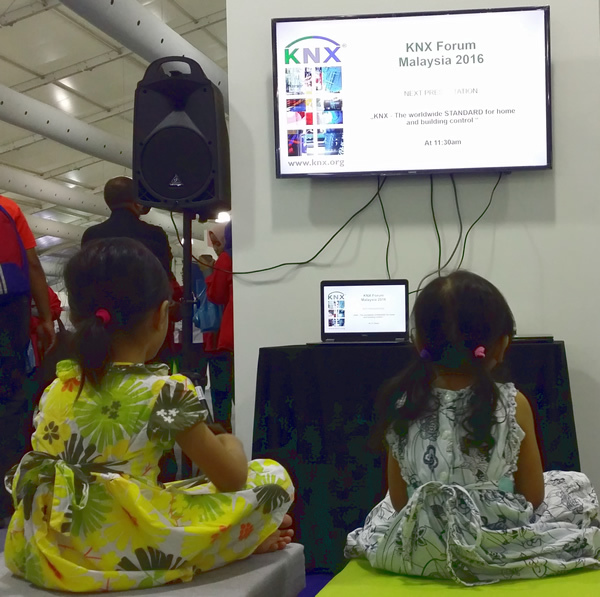 What: Starting young at the ASEAN Skills Competition 2016. Where: ASEAN Skills Competition 2016, Kuala Lumpur, Malaysia.